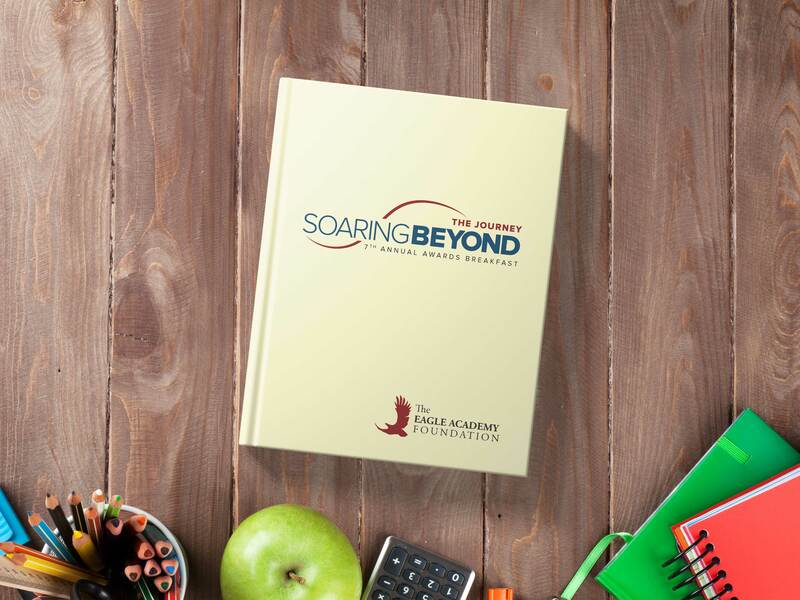 Advertising is a unique opportunity to market your company as a key supporter of The Eagle Academy Foundation. Please submit high resolution ads with .125” bleed and crop marks. If there is no bleed, we suggest placing a border around the ad. Please email your advertisement in high quality or press quality PDF form to art@sackscom.com. If you have any questions, please contact Kassandra Ruiz at 212.756.1236 ext 107 or email her at kruiz@sackscom.com.